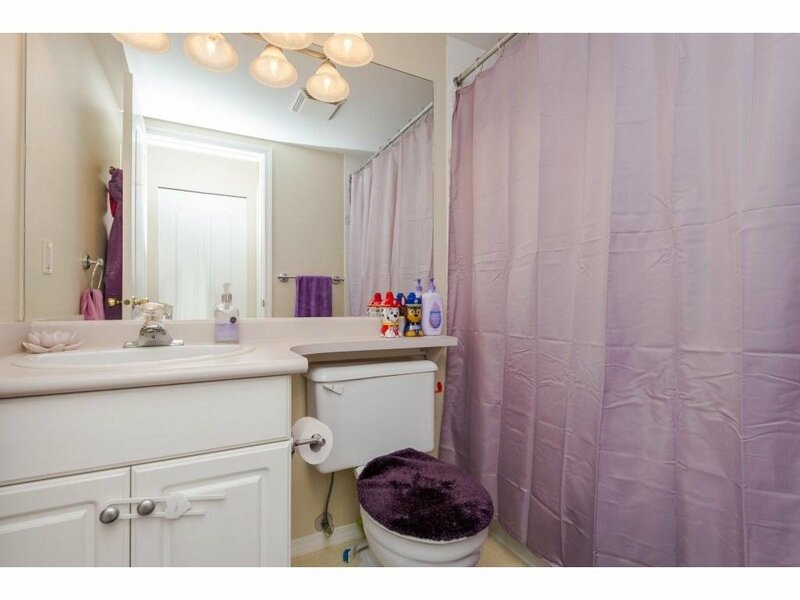 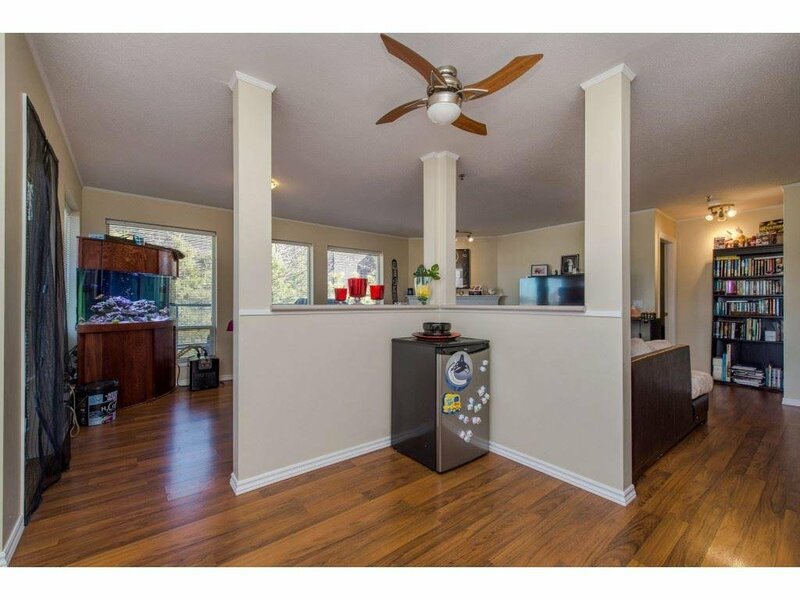 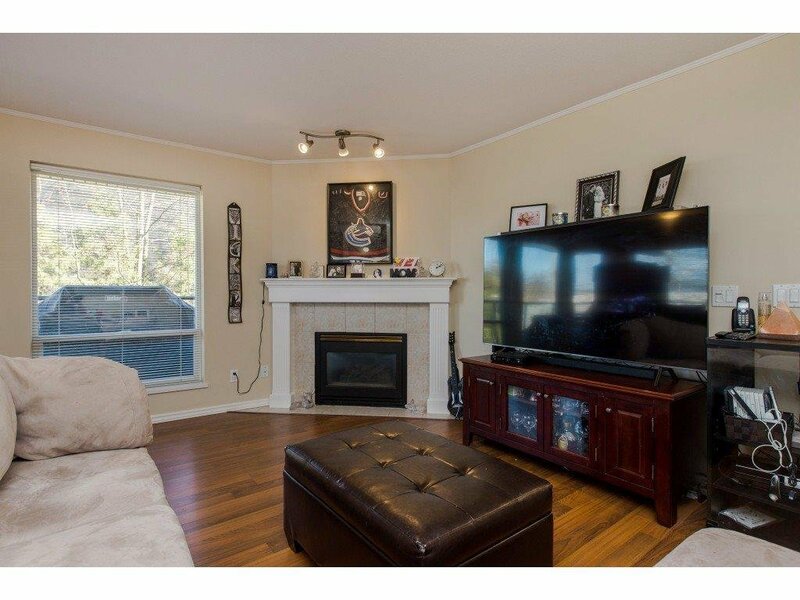 First time Buyers need to come check Popular College Park Place. 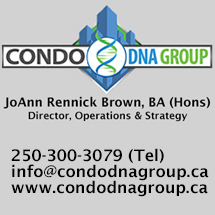 Pedestrian overpass is completed and allows for a safe walk over the freeway to restaurants and shopping. 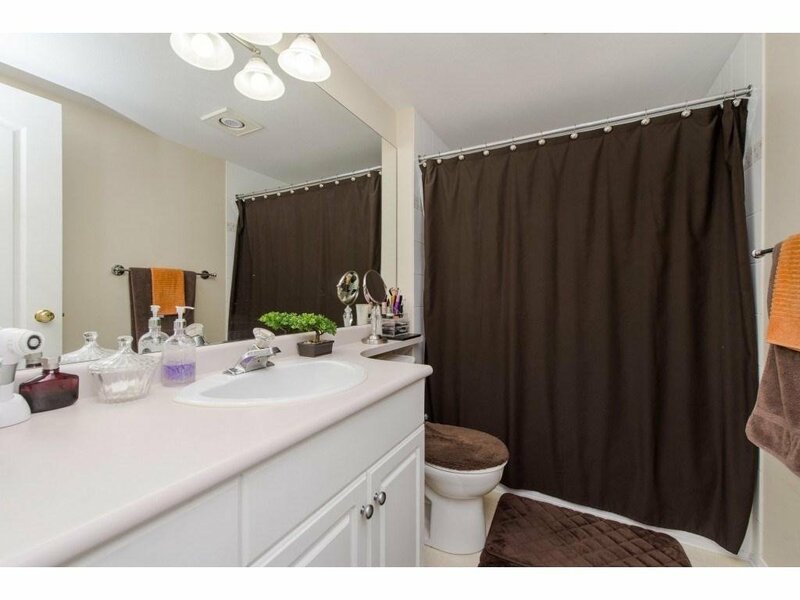 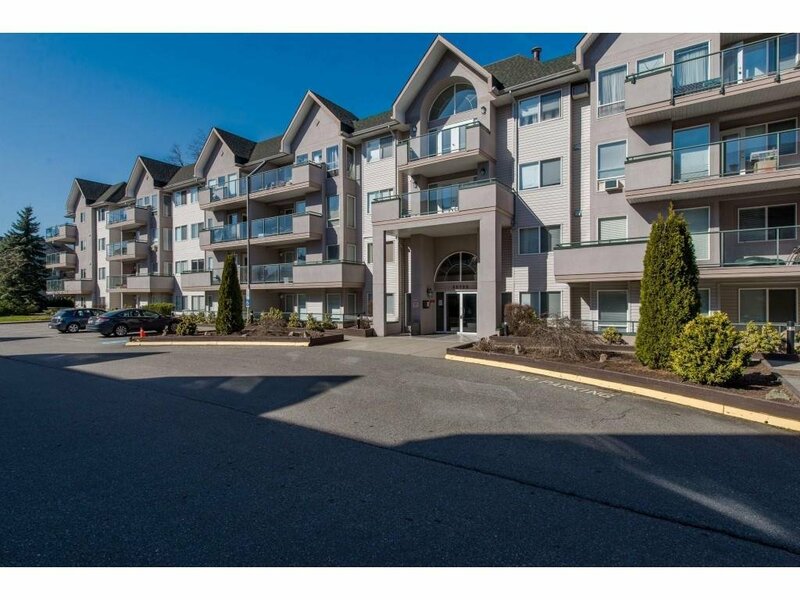 Walk to the College or Entertinment Centre, and quick freeway access make this location great for all ages. 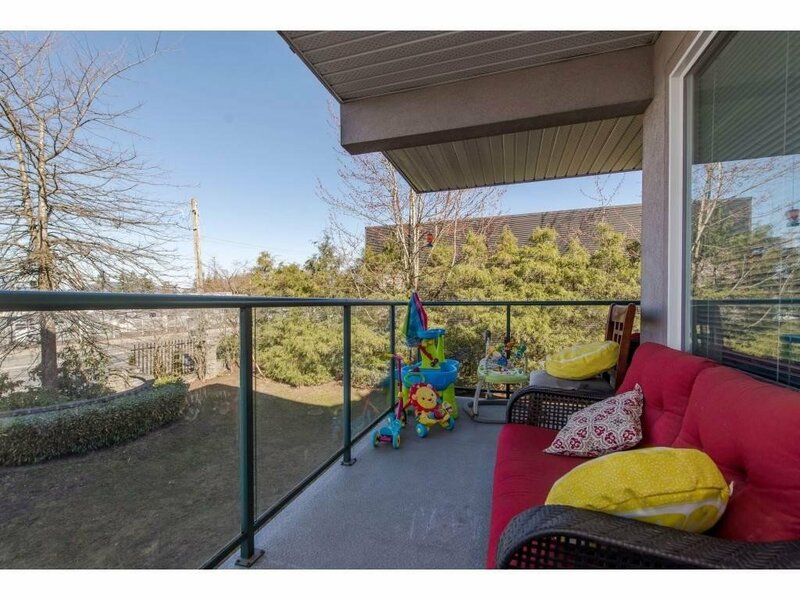 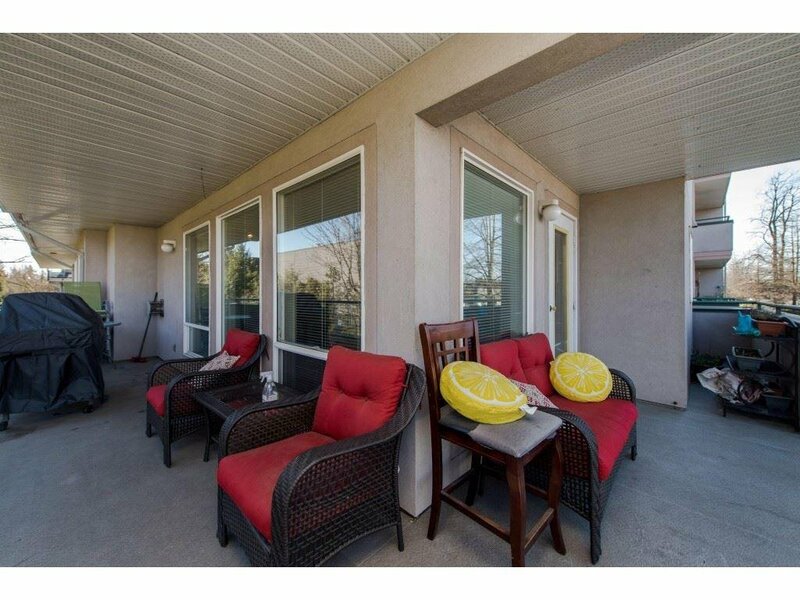 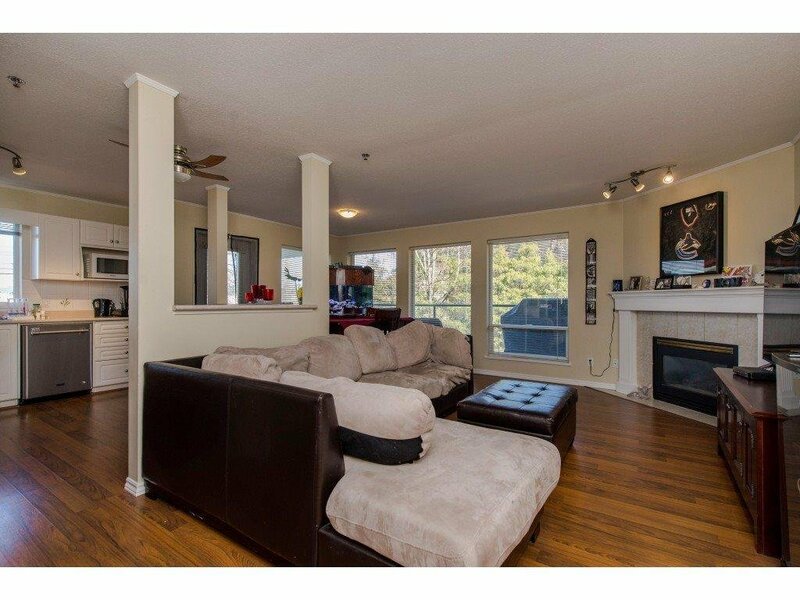 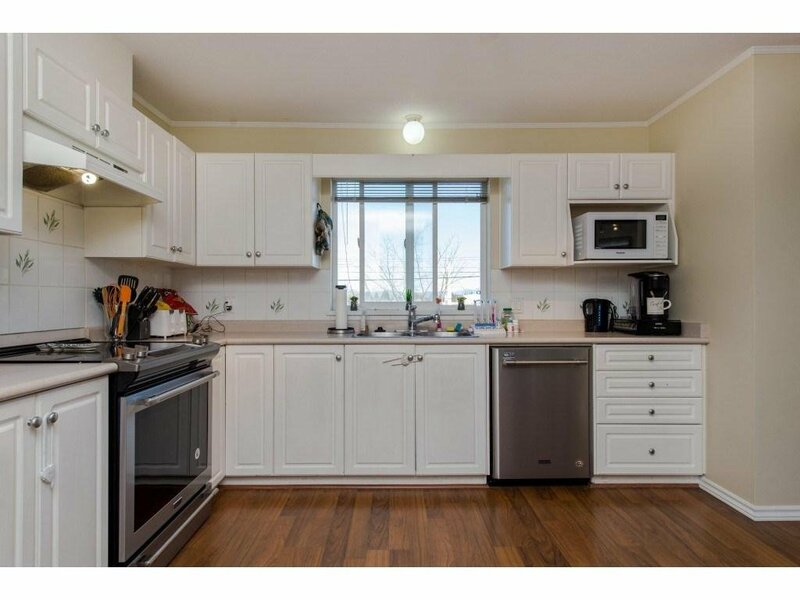 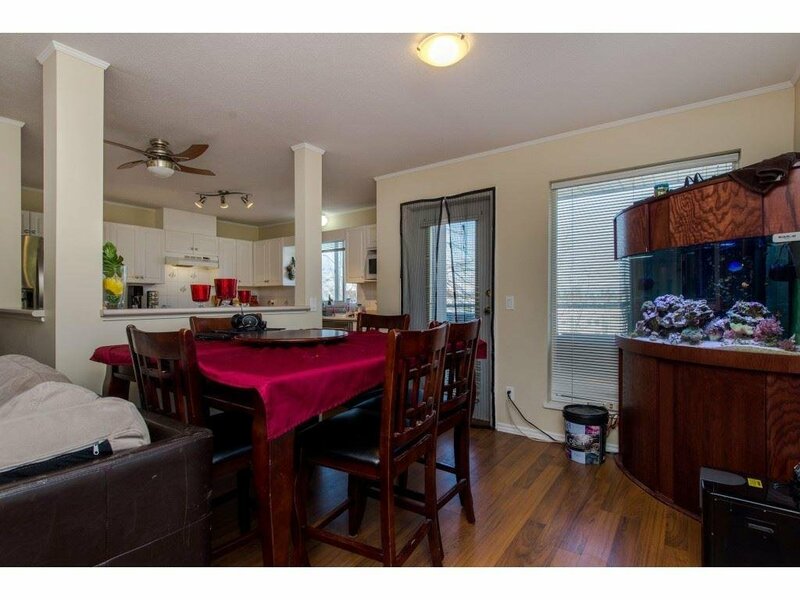 You will love this 2nd floor coner unit with all the windows it provides great sunight and has a large deck. 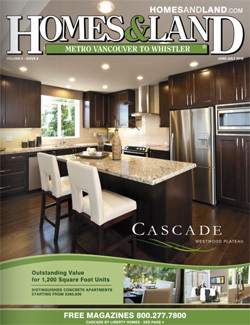 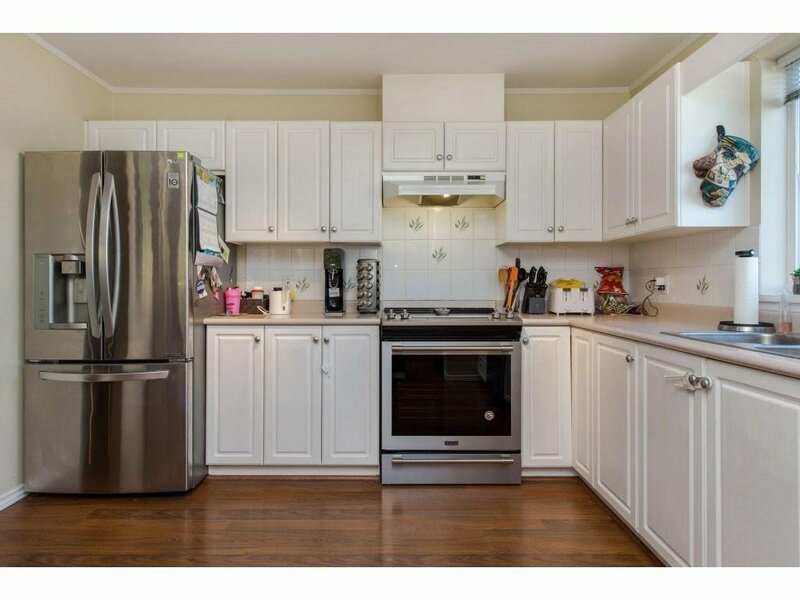 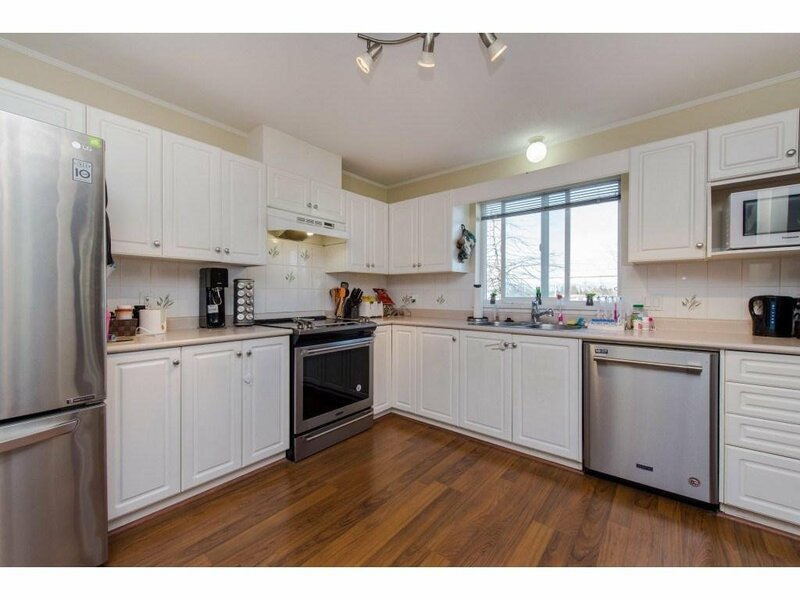 Open concept kitchen with high end stainless steel appliances, large dining room and living room to relax and enjoy. 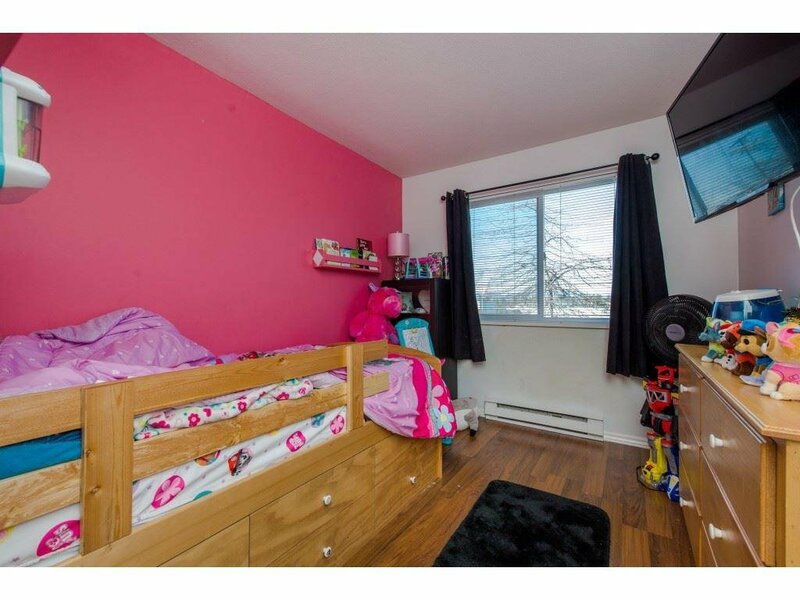 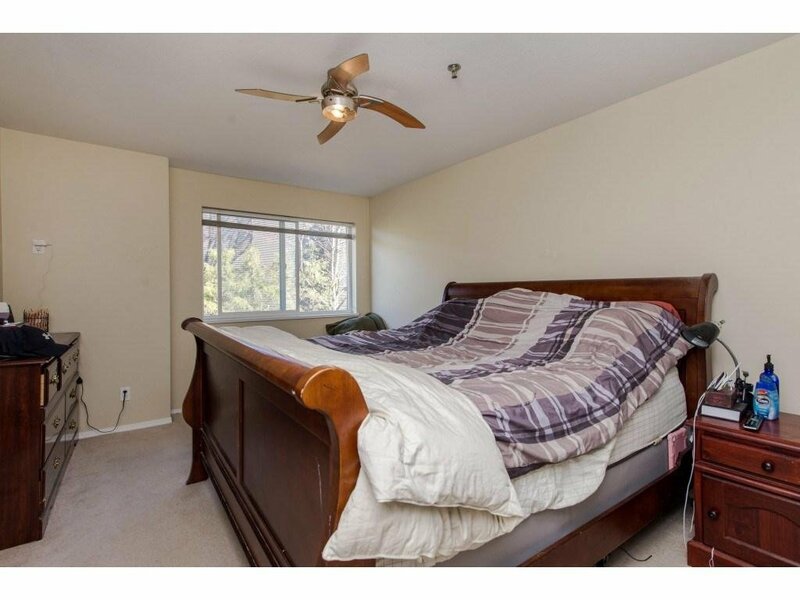 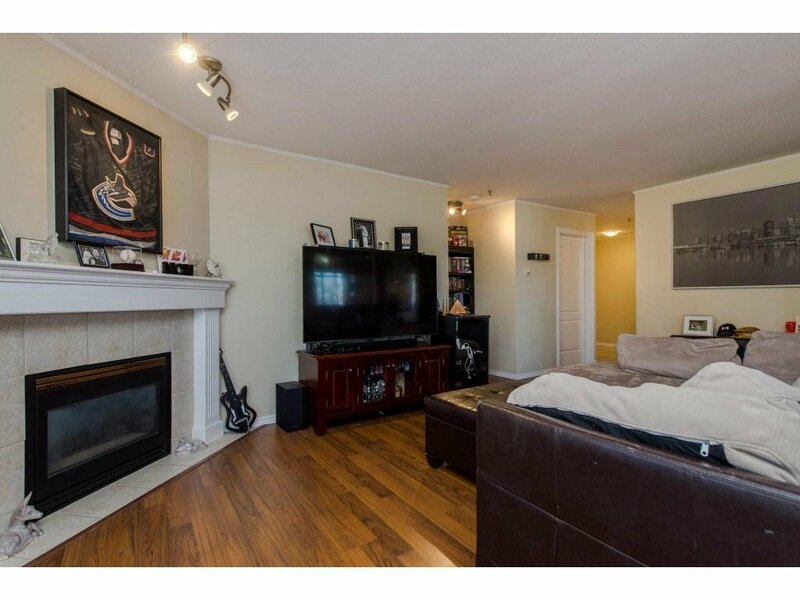 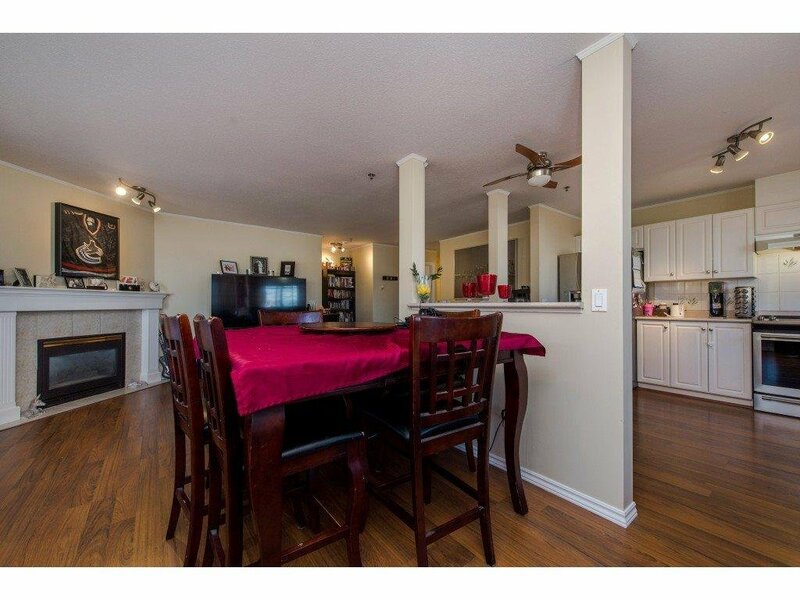 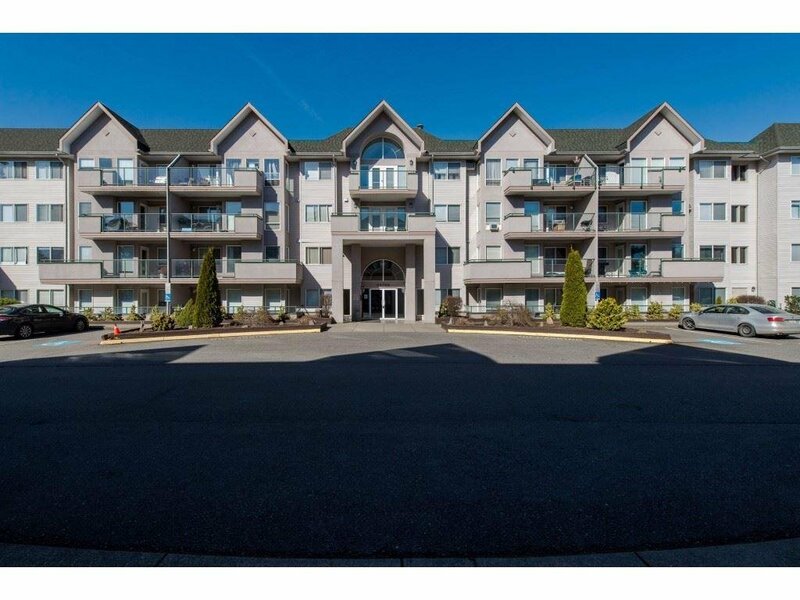 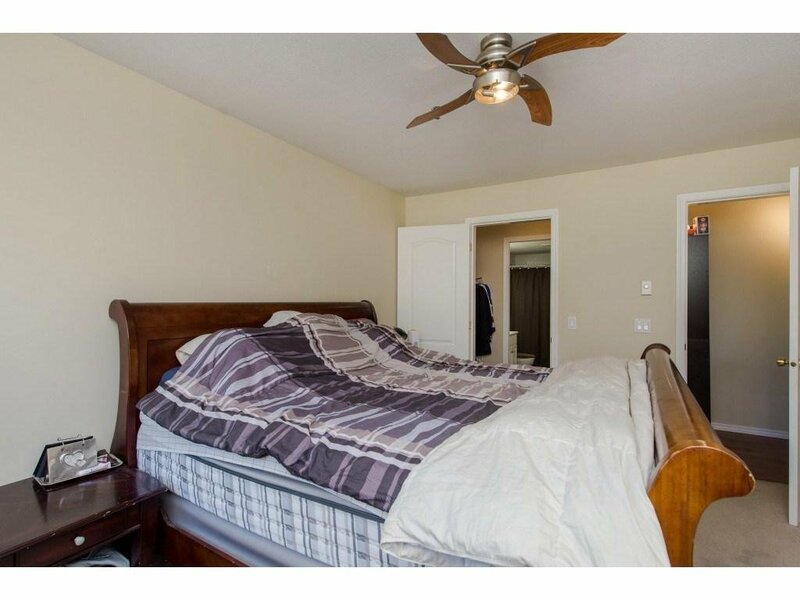 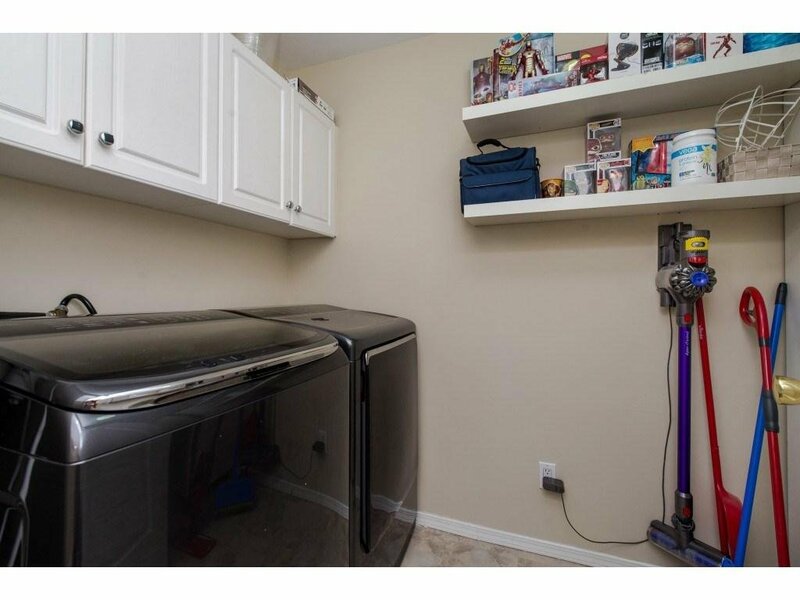 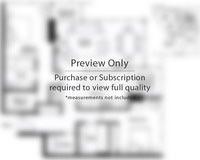 No rentals or age restrictions and this unit comes with 2 underground parking spots.